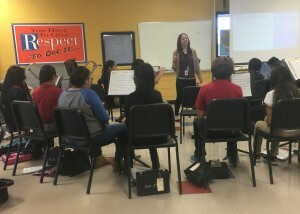 Kaylie Wilson is in her first year as a band director in charge of secondary winds at Marshall Middle School, Horace Mann Dual Language Magnet and Northwest High School in Wichita. Kaylie is currently teaching middle and high school band in Wichita, which she considers her dream gig. She was gracious enough to take time from a very busy schedule to share an update. 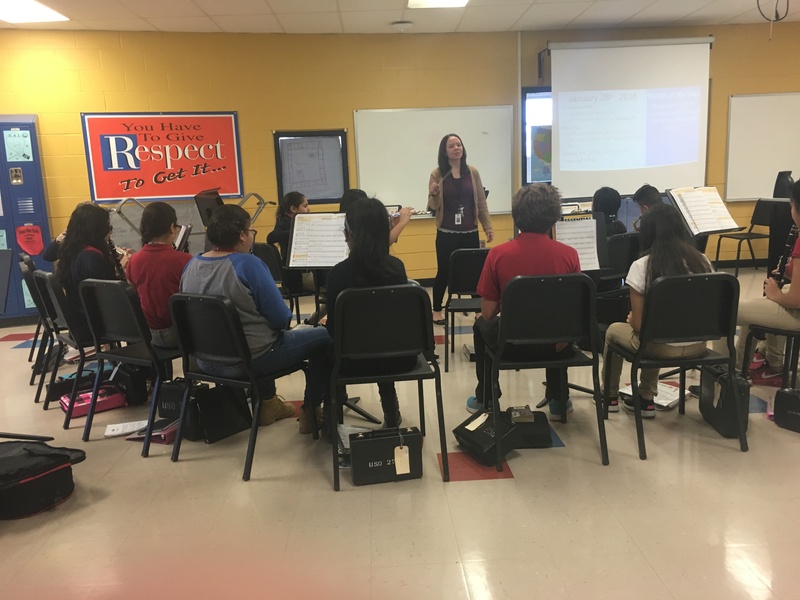 “I’m a traveling teacher, so I work at 3 different schools in th district and teach 7 ensembles total,” she said. “I also teach painting classes a couple nights a week at Paint the Towne (a local paint studio). It’s a lot work, but I’m loving life as a music teacher (sleep deprivation and all)! 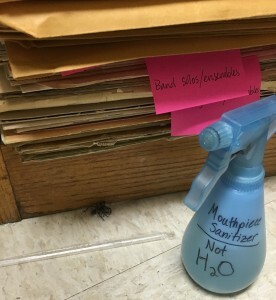 It was a really, really big spider…that is now very sanitized. Need another place to go for support and info? Need a little more purple in your life? Then you need to be a part of #WeAreEdCats! 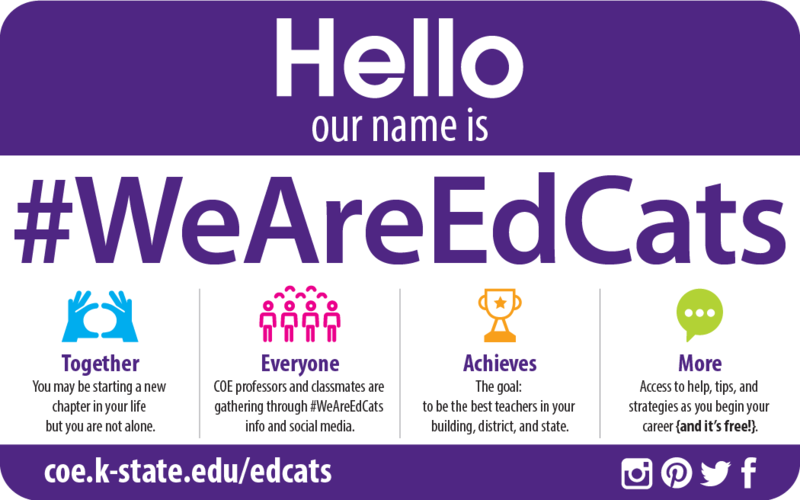 Check out the website at coe.k-state.edu/edcats! Silly First-year Mistakes? We’ve All Made Them! Talk to Us! Send Us an Email! In most teacher circles, it’s called The Wall. 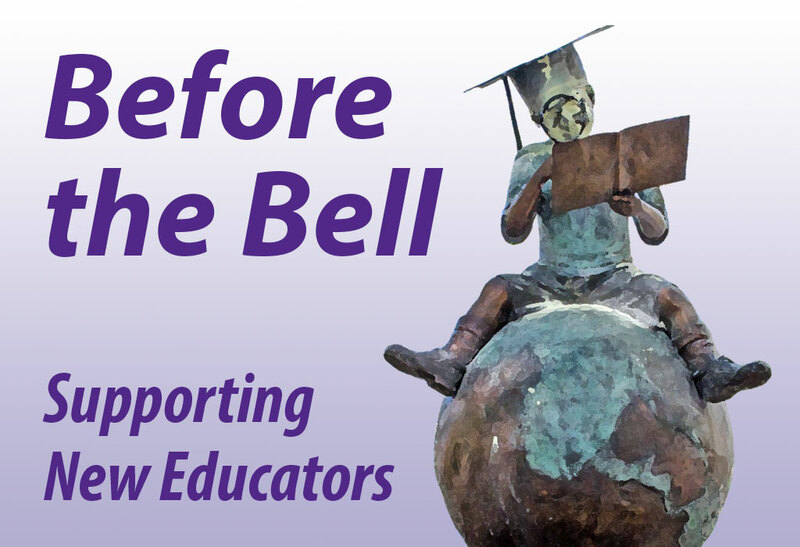 It’s the month of February, and for new teachers, it can be especially challenging. 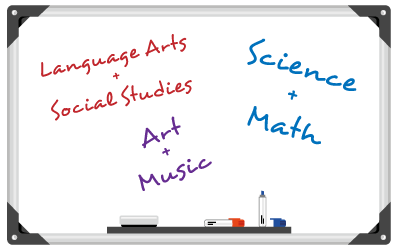 Throughout the school year, we teachers go through cycles – the excitement of a new school year, back-to-school night, carnivals, book fairs, the first Parent/Teacher conferences, football season, Homecoming and other fall events, followed by winter break, and then kicking off a new semester. It’s like a rollercoaster through the various events. Then comes February – and those celebrated times are all in the past. February is that slow, shaky uphill portion of your rollercoaster ride. 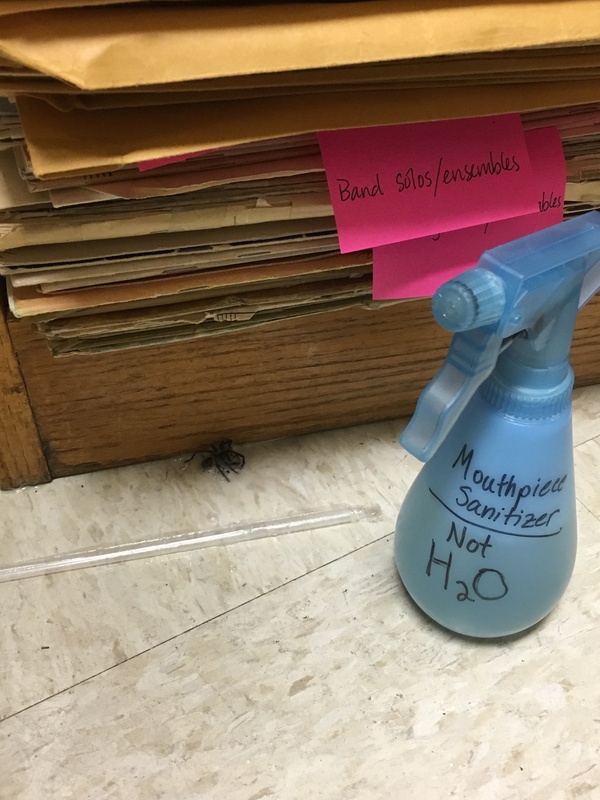 Elementary students’ thrills of discovering a new classroom, a new teacher, and new procedures have waned. There’s no break in sight – spring break, prom, end-of-year celebrations, graduation – they can seem like light years away. Plus, nature seems to be working against us, as well. It’s dark when we leave in the morning, it’s dark when we return home. And the drive in either direction can mean a few extra minutes scraping ice or brushing snow off our windshields. It’s times like these when we start rooting for a snow day! Veteran teachers will tell you that February is one of those months you have to push through – as you and your students mark off the days on the calendar (well, the students who are old enough to READ a calendar). Create a special project just for the month of February – a poetry slam, a creative science project, or an informal art show, to name a few. 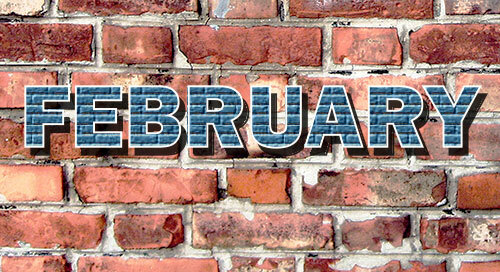 Celebrate with February Friday Fests – special activities (large or small) that are only for Fridays in February. It can be a 15-minute storytelling time, a special word game, or a light-hearted math challenge. Set a specific goal for the month – whether it’s related to reading, geography, attendance, or whatever. Then provide a small acknowledgement of your class accomplishments. Generate a special February calendar marking the days with special events, activities, trivia, and key dates in history. Create a service-learning project that helps students reach out to others; create artwork for a nursing home, send get-well wishes to an ill school employee, etc. 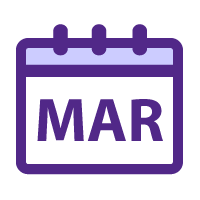 Add to your February routines by giving a writing prompt that connects somehow to the month or generate a list of Fun February Facts to share each day as a class starter. Take a few moments each day to enjoy the humor of your classroom. No matter what age you teach, you can find a goofy moment or a silly comment in every day you teach. Don’t lose sight of that. Secondary teachers: Don’t let the elementary teachers have all the fun with art projects. Let your middle schoolers and high school students step back into their childhoods and spend a few moment playing with just-for-fun activities. Once you’ve successfully made it beyond The Wall, get ready for a hectic end to the rest of the school year. Spring break, sports events, testing, graduation – they’ll all be headed your way!